Wake up feeling alert and refreshed! Avinol PM can help. 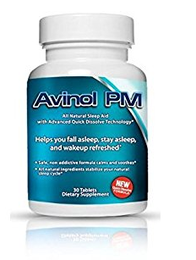 Avinol PM is an all-natural, non-addictive sleep aid that helps you get to sleep faster so you can wake up refreshed and ready to go. Now, you might have tried sleeping pills before, but Avinol PM is different. 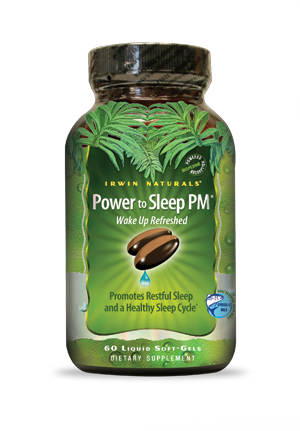 Avinol PM harnesses the power of melatonin and 5-HTP to help you get to sleep and stay asleep throughout the night. 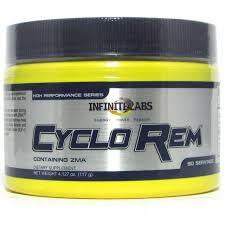 The result: higher energy levels and improved health. With Avinol PM, restless nights are a thing of the past. 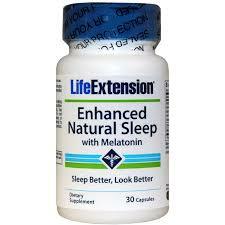 Are you ready to get the good night’s sleep you deserve? 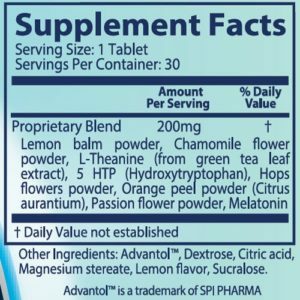 Try Avinol PM today! Avinol PM is a sub-lingual melt tablet that you simply place under your tongue and allow to dissolve. 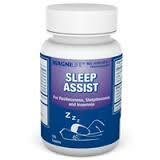 Take 1 tablet 45 minutes to 1 hour before bedtime.